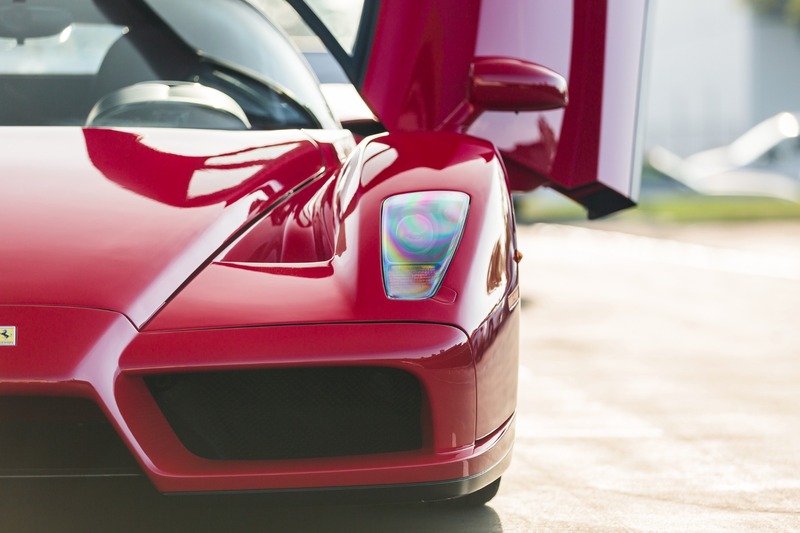 The Ferrari Enzo was a complete game changer when released in 2002. It featured an incredible V12 that produced 660bhp, multiple driving modes and F1 inspired aerodynamics. Ferrari were so proud of this iteration of their F car series they named it after the founder, Enzo Ferrari. Prices were set to appreciate from day 1 and the latest one to come up on the market is just incredible. With a mere 147 miles this example even has the original plastics in the footwells. The price for such perfection, $3,900,000. It’s sad to see a masterpiece like this driven so rarely but, it’s beautiful to see one in such amazing condition. This entry was posted in News, Supercar and tagged enzo, ferrari.